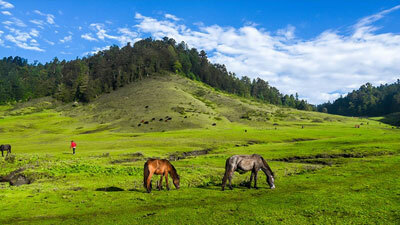 While the high Himalaya makes up Nepal's northern region, the southern lowland known as the Terai is covered with dense tropical jungles teeming with diverse wildlife and exotic birds. 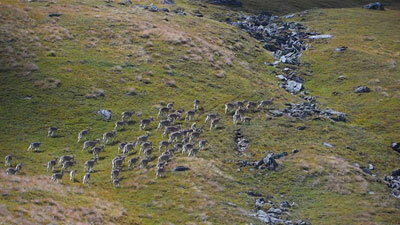 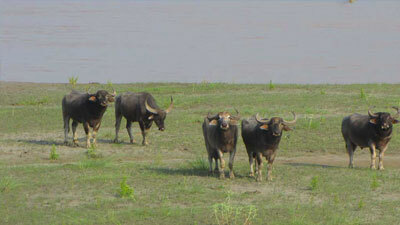 Here you will find some of the most exciting safari destinations in the world. 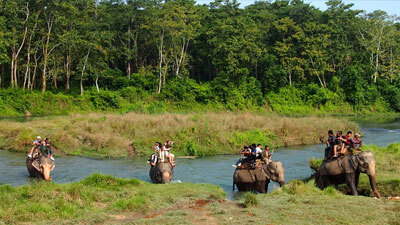 You will be going into deep jungle on elephant back or four-wheel drive vehicle to view wild animals in their natural habitat. 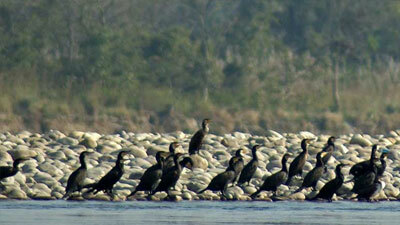 Other thrills are canoe rides on the jungle rivers, nature walks, bird watching excursions, and village tours. 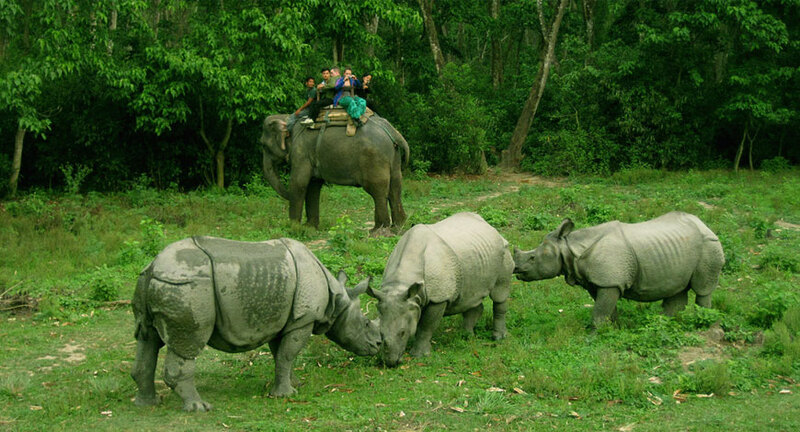 Among the 14 national parks and wildlife reserves in the Kingdom, the Chitwan National Park (932 sq km) is the most popular safari destination. 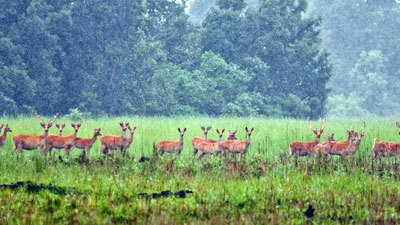 More than 43 species of animals are found in Chitwan. 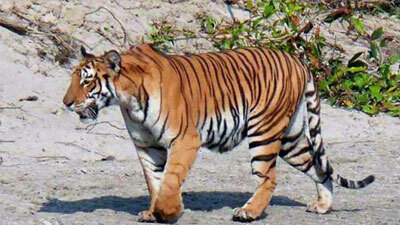 The endangered one-horned rhino, Bengal tiger, Gharial crocodile, four-horned antelope, striped hyena, and the Gang tic dolphin are the main attractions here.